A new draft has recently been released by the Central Bank of Iran on Cryptocurrency regulations. The draft is accessible on the official website of the bank, and it is in Persian. Various sources say that the draft makes it clear at the beginning that cryptocurrency cannot be used as a payment method as is still prohibited. The draft mentions that the Central bank is positively looking at the emerging technology and also towards other areas related to the blockchain space. The draft still lacks development and fails to reduce the concerns which are faced by the internal cryptocurrency communities of Iran. Instead of enhancing the financial market field, the draft actually imposes restrictions on businesses and people who are seeking to adopt cryptocurrency. For example, the draft upon examining mentions that cryptocurrency and other digital tokens are prohibited, and it requires cryptocurrency exchange to take permission to operate. Furthermore, the draft has used the word ‘forbidden’ many times, indicating that there is a greater risk of prosecution if found violating. The local community is unhappy with the draft and is pushing it back. Hamid Babalhavaeji, a blockchain researcher said that by the end of the day, it’s all about bringing in creative ideas to make the draft the best one apart from all the restriction. We don’t like to create potential challenges of any kind for the Central bank of Iran. There might be various reasons for the banks and the country to position themselves on cryptocurrency, however, it is crucial to notice that there are few who think that cryptocurrencies are able to challenge on external restrictions like sanctions. 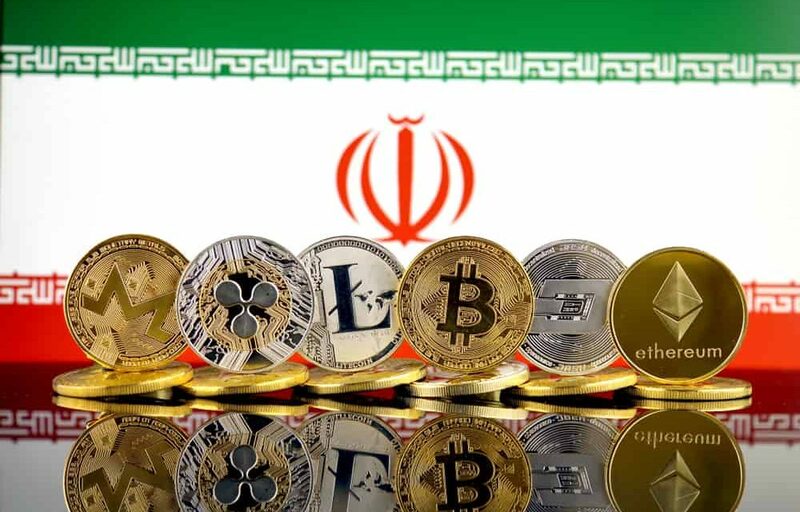 For instance, the president of Iran Hassan Rouhani participated in various meetings of cryptocurrency, and the bank too is considering a sovereign-based cryptocurrency.